503768 was successfully added to your cart! 503768 could not be added as a favorite. Please make sure you are logged in. 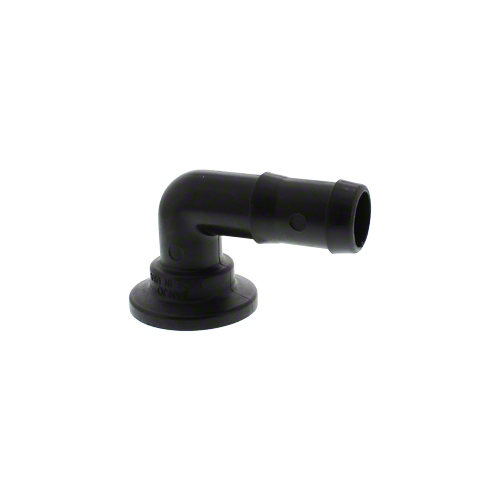 Banjo manifold flange fitting, 1" flange x 1" 90° hose barb elbow. 1" flange clamp for 1" manifold flange fittings. 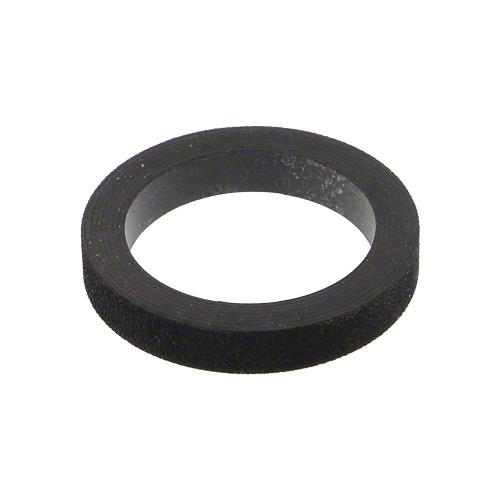 Gasket for 1" Banjo flange clamp.